We have been so lucky to have such a glorious start to the summer here in Belgium… with temperatures soaring to levels of 35+ degrees on multiple days. Myriam of Hap n Tap – the queen of amazing blog posts – shares a Caramel ice-cream recipe with us, which doesn’t even need an ice-cream machine! And Sarah of South & Pepper shares a magnificent looking lemon mascarpone ice-cream with all. and last… I had to sneak in my own no-churn strawberry ice-cream recipe in as well! 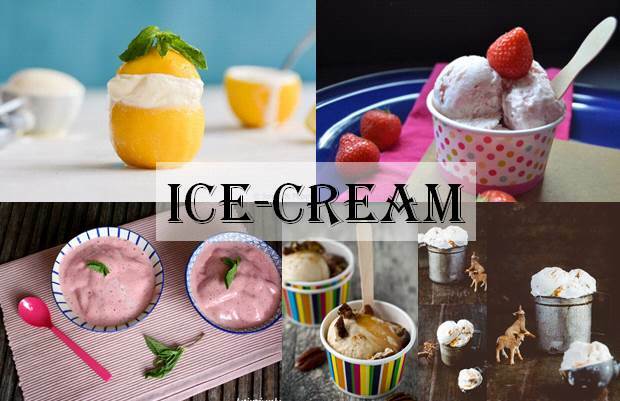 Do you have an ice-cream recipe that you wish to share with us? Just add the link to the comments section below!